I’m a huge fan of Yankee Candles. They are usually the best candles around with their scents being pretty steady while they are lit. and the Mistletoe, which makes the whole house smell like Christmas. 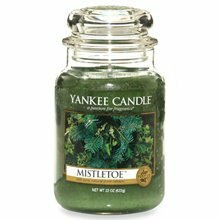 The Mistletoe candle goes out the day after Thanksgiving and is lit pretty frequently straight through New Year’s. We have a fake Christmas tree, but with this candle going, you would never know. I lit it and let it burn for about eight hours. I sat pretty much right next to it and couldn’t smell it at all! What a letdown. 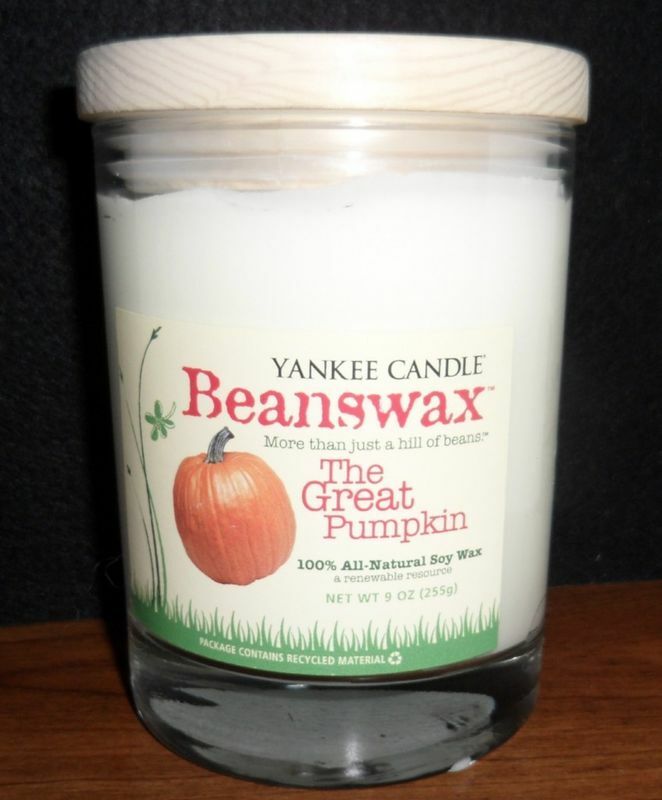 I definitely won’t be purchasing one of Yankee Candles soy candles again. OK, rant over. Has anyone had better luck with these kind of candles? Did I just get a defective one?